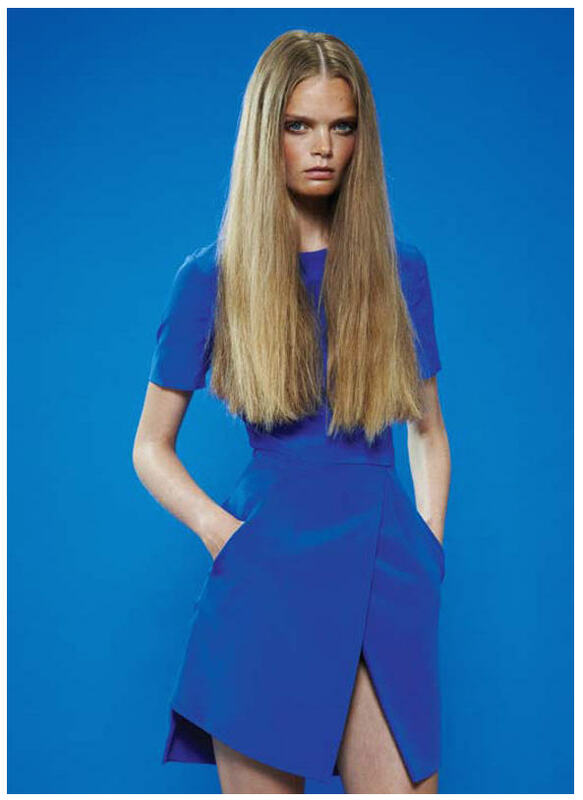 I can't describe how amazing this collection is, the blue dress is my favourite....truely Amazing. Current mission is to get at least one of these items in my wardrobe asap! Great collection and blog my dear!! Big hug from Valence Spain.